Yesterday, it was WINNER member Song Min Ho's first solo comeback teaser; today, it's back to teasing for Black Pink member Jennie's solo debut! 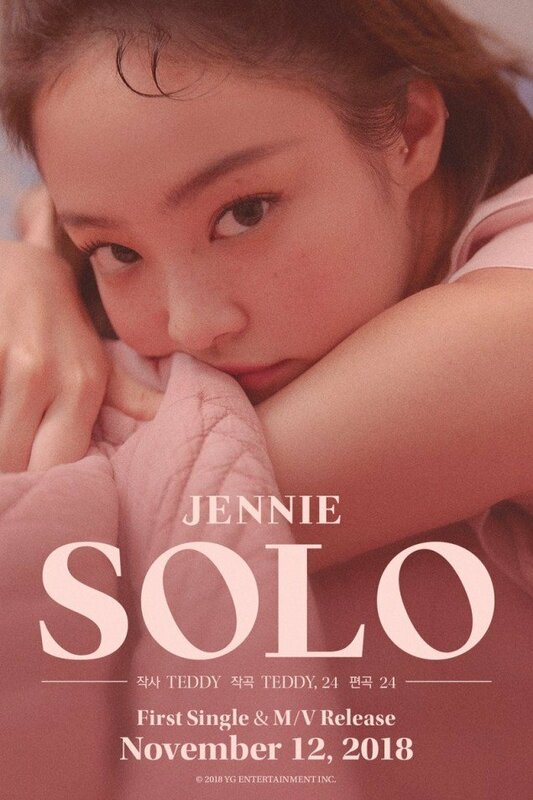 According to the soft, pink credit poster below, Jennie's solo debut track was composed by Teddy and 24, with lyrics by Teddy. 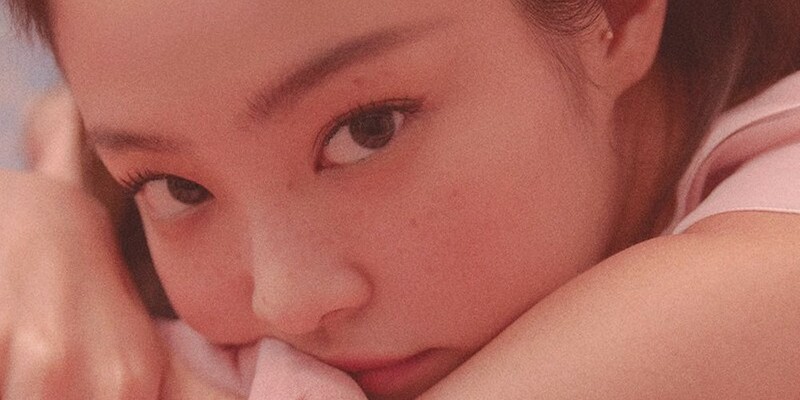 It's still unclear what the title of Jennie's solo release will be, but more teasers are definitely coming your way soon until Jennie's full first solo project day - November 12! jendukie is so pretty ,anticipating!!! !